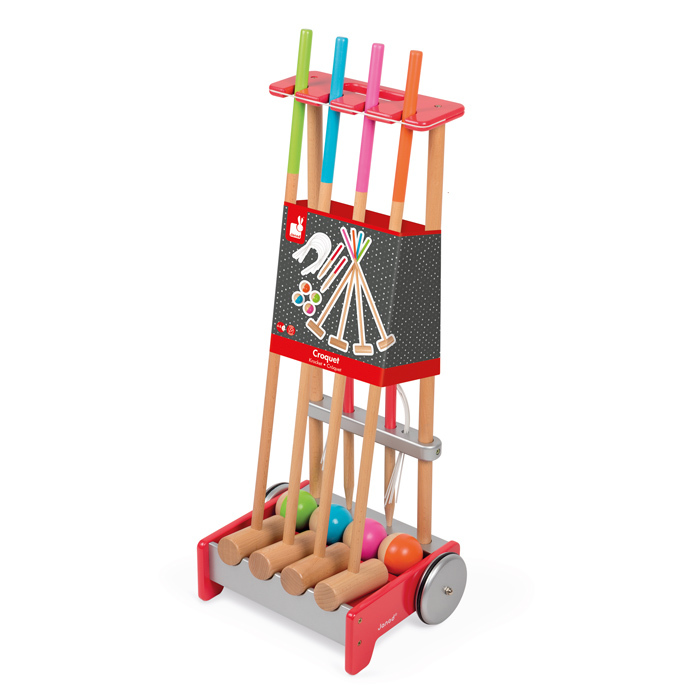 Be the first to get the ball through the 6 wickets! 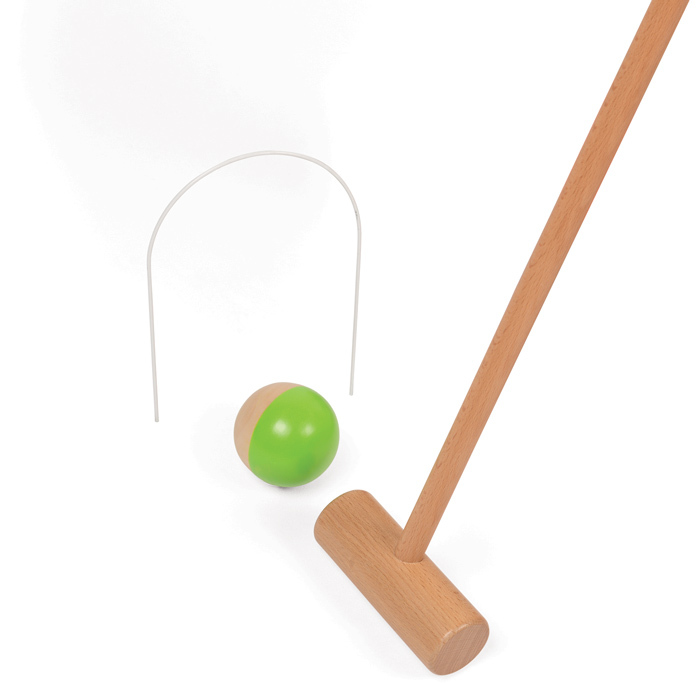 The game of croquet is a basic game of skill that is perfect for fun with family and friends. 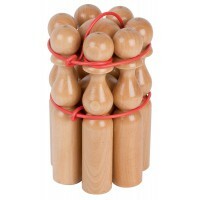 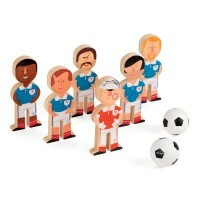 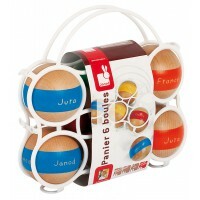 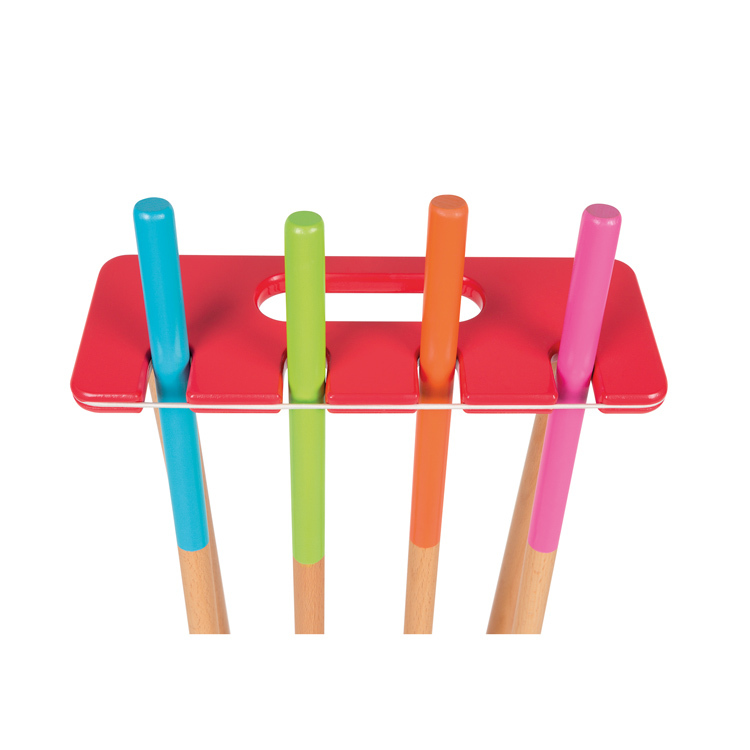 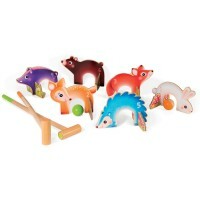 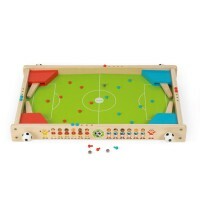 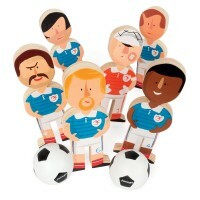 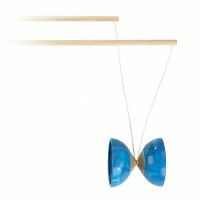 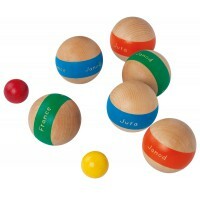 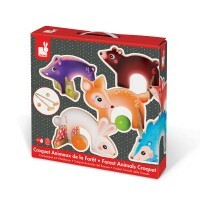 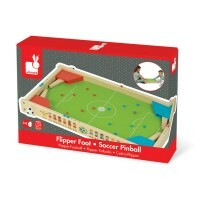 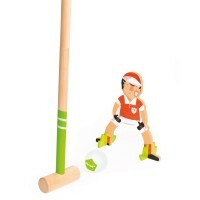 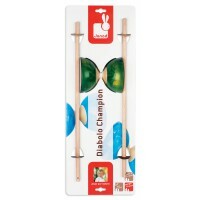 It will help little ones to develop their dexterity, and will delight older children! 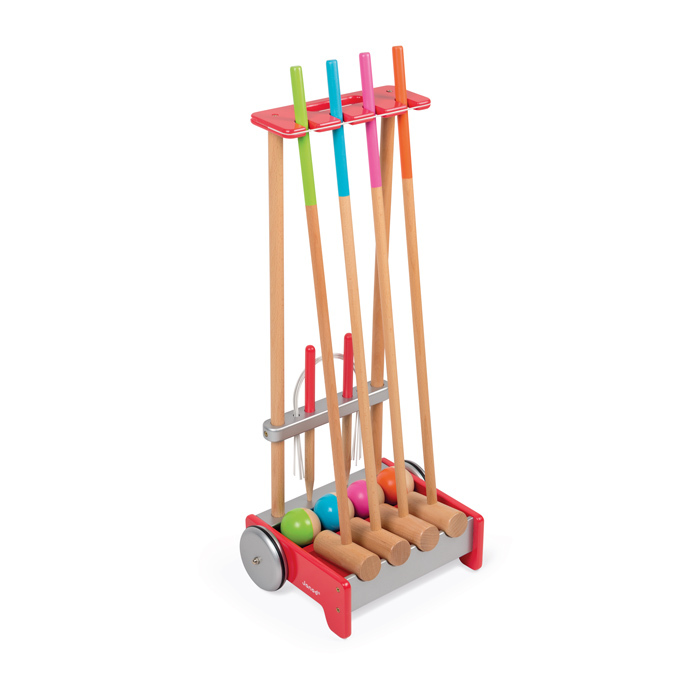 The Family Croquet Trolley includes 6 wickets, 2 pegs, 4 mallets, 4 balls and a wheeled carry cart with rubber grippers on the wheels, perfect for easy transport and storage. 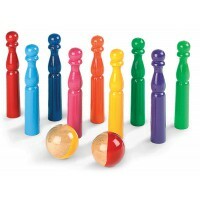 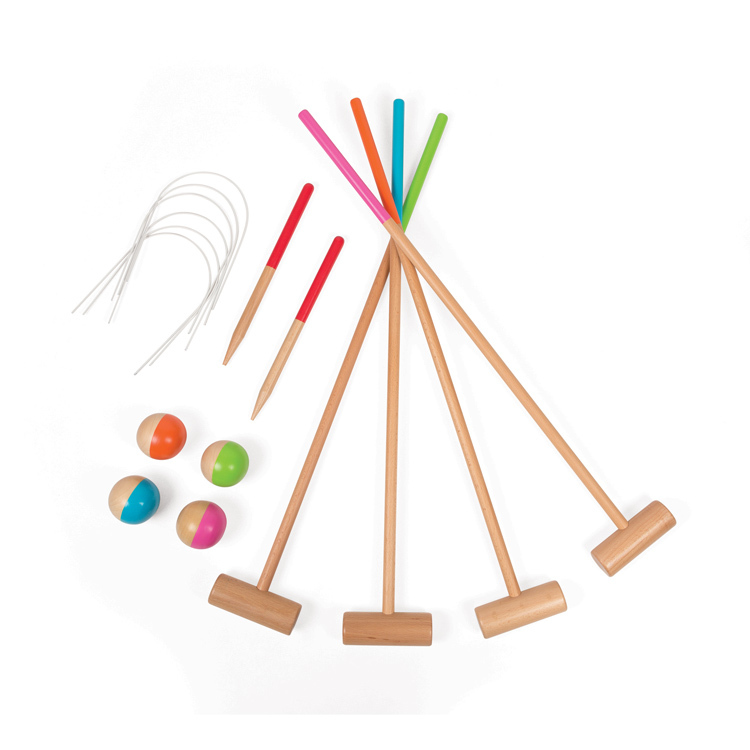 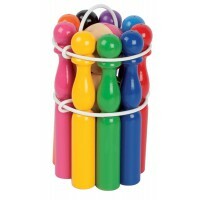 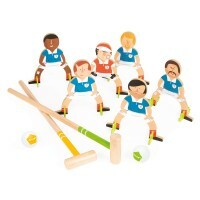 Brightly painted and made from wood, it is a quality wooden croquet set that makes a perfect multi child or family present.